Dr. Myers received his doctorate from Palmer College of Chiropractic in Davenport, Iowa. He graduated with honors in 2002. He obtained his Bachelors of Science in Vertebrate Physiology from The Pennsylvania State University in 1998. Dr. Myers takes his continuing education seriously. He focuses on staying abreast on the latest techniques and developments within his profession. Every year he completes over 45 hours of continuing education hours to refresh his education. He currently is an active member of The Michigan Association of Chiropractors (MAC) and serves as the Greater Kalamazoo Work Safe Facilitator for MAC. In this program Dr. Myers provides lectures and demonstrations on proper lifting techniques and work place safety. 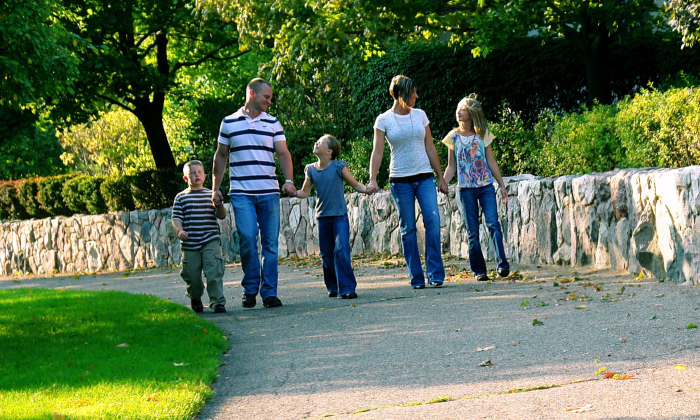 Dr. Myers started his chiropractic career in Battle Creek, MI. He worked as a treating doctor for 7 years focusing on treating spinal and extremity conditions. He has a manipulative technique that is gentle yet effective. He has helped patients with back pain, neck pain, headaches, arm pain, leg pain, sciatica, tingling, numbness, disc injuries, joint pain, muscle spasms and many more conditions. 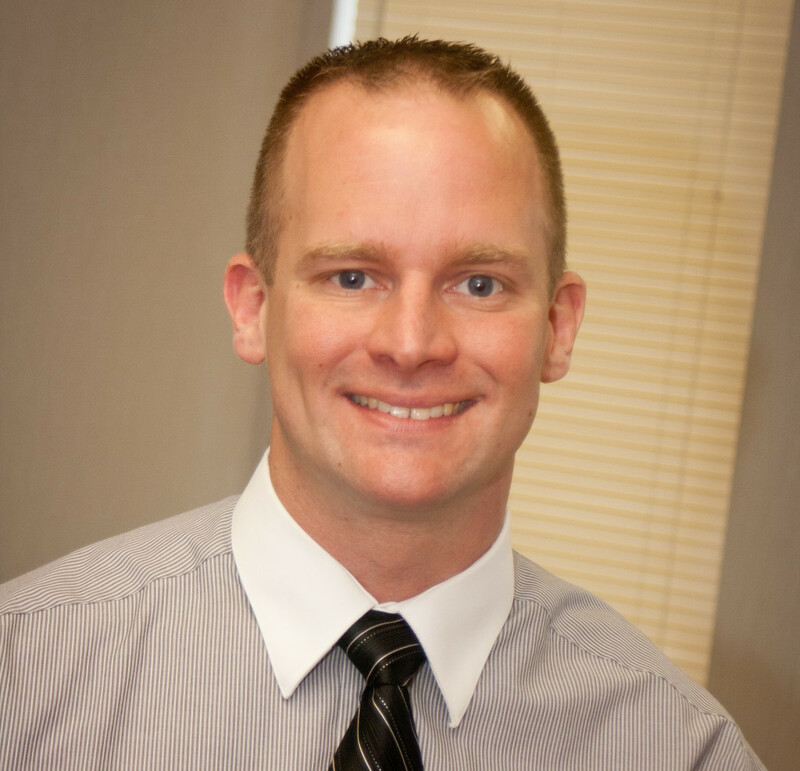 Dr. Myers is able to focus on outstanding patient care as the solo doctor at Elements Chiropractic in Kalamazoo, MI. He takes his time to listen to your concerns and symptoms and then bases his treatment on what will benefit you the most with the quickest return to a decreased pain state. 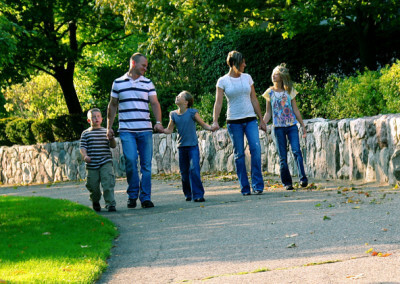 He provides each patient with a treatment plan that can vary depending upon the patient’s health care interest. Often people go to see a chiropractor when they are in pain and use the care as what we call a “chiropractic aspirin.” Then they return when the pain has come back. Not because chiropractic did not work for their pain, but because they never took care of their issue. Much like a dentist can clean your teeth at his office, if you never brush your teeth at home you will have cavities. The same is true with your spine, the best thing you can do for your spinal health is stretches and exercises at home with good body mechanics and have regular chiropractic adjustments. We realize not every patient has the same health goals so we work with every patient to accomplish their desired end result. We are conveniently located in Portage, MI at 2225 East Centre Avenue between Portage Road and Lovers Lane. With local sponsorship to road races, television commercials, radio commercials and our signage on Centre Avenue you have probably seen us around the community. 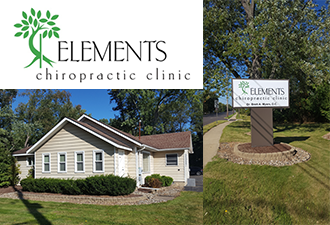 Come in and visit us and find out how chiropractic care can benefit you and why Elements Chiropractic is different than any other chiropractor.